Bruce Kasanoff, author of How To Self-Promote Without Being A Jerk, did an awesome interview on self-promotion for We Eat Books. Let’s face it authors, self-promotion is what will keep us alive in this Hunger Games-like publishing industry. Having a strong business background, Kasanoff knows how to build relationships and grow businesses. In this interview, he held nothing back and shared the key to his success. Can I raise a hand and say, that’s me? 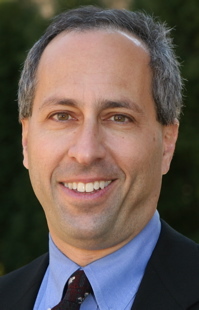 If you want to learn how to market yourself well and build relationships in this technologically-advanced, quickly changing world, then check out Bruce Kasanoff’s interview, and buy his book. Jessica Roberts speaks on a very interesting point, the harsh reality of marketing, in her interview. One of the reasons she said marketing was hard is the tools that are readily available to traditionally published authors are not available to self-published. Then she talks about Amazon. Although it is a dog-eat-dog world out there for the self-published, it is the same for any artist in any field. Warren Richie’s article, Inside US lawsuit: How Apple, publishers allegedly brought Amazon to heel, describes how the environment is changing. Here is also a more recent update on the lawsuit, written by Julie Bosman, Justice Dept. Sues Apple . . . After reading these articles, one is not only educated about the publishing market, but learns a favorable environment for self-published authors has been created, one they can capitalize on if they have a superior product and knowledge of marketing. Even in such an environment, only the best will succeed. I am of the opinion just because someone is traditionally published does not make them the best. Only readers can determine such. For all you readers, read Roberts’ experience when it comes to writing, and the tools she has learned to use when it comes to marketing her novel. 1. Can you tell us about Reflection? Why did you choose to write this book? I’ve always loved to write. I can remember in one of my high school classes—way, way back when (laughs)—doing a timeline of my future and filling in the blanks with phrases like “Complete my first book when I’m 20”, “Write my second book when I’m 25”, and so on. So I guess I’ve always had the desire to write. Also, I knew I wanted to write for a young adult audience since those are the books I enjoy reading the most. Those first looks and first kisses—there’s nothing better! One day I was in my bathroom drying my hair in front of the mirror, and a scene popped into my head—the balcony scene in Reflection. The following day I was on my computer. I enjoyed writing that scene so much, I knew I had to write a beginning and an ending. And that’s how it all started. A few years later I finished my debut Young Adult novel, Reflection, a sweet, spicy college romance with a twist! So the book is basically about a spunky high school grad named Heather who leaves her small hometown and ventures off to college. Something happens and she lands in a coma. In the beginning of the book she wakes up from the coma and proceeds to retell her story of attending college and falling madly in love with a rugged classmate named Nick. Throughout the whole book, we as readers are trying to figure out if her love story is real or if it was just an amazing, potentially heartbreaking dream she had while resting in her coma. 2. How long did it take you to write Reflection? Can you talk about your writing process? If I compiled all the writing days together, it probably took about 4-6 months to write Reflection. But since I wrote in spurts, here and there whenever I had time, taking the summers off in the process, I would say it took about 3-4 years from start to finish. I wouldn’t recommend doing it that way. It’s hard enough to sustain some semblance of fluency even if you write every day. But when you’re a mommy, you do what you gotta do! Writing process . . . hmm. I don’t know if I have one particular writing process. Obviously, any novel starts with an idea. I’ve always had an active imagination. It’s bothersome at times, especially late at night when I want to fall asleep and my thoughts won’t let me. I can’t tell you how many times I had to tell the characters in Reflection to shut-up so I could get some sleep. I guess I’m not the best person to answer that question because I know I should have some sort of writing process, but I don’t. For me I write when the dialogue and scenes come to me. Then I compile the scenes together so the story flows, with an engaging beginning, a climax, and an ending. I’m psycho about editing. Still, I can’t tell you how many edits I went through – am still going through. The best advice I can give is to let A LOT of people read your manuscript before you publish it. A LOT!! 4. If you could share one tip you learned with self-published and traditionally published authors who share the same dream of being a successful author what would it be? I’ve realized that if you go the self-publishing route, it’s a lot harder to get your book out there so people know about it—which is soooooooo frustrating! If you do self-publish: goodreads; book bloggers who offer review services; and self-promotion through social media such as facebook, twitter, etc. are great places to start. The goal is to reach a large audience. And don’t forget to be patient. It takes time! Maryann Reid believes, you should never write a book before you sell it. This philosophy she teaches in her 4 week boot camp, Sell It Before You Write It. This workshop begins June 6 and runs through June 27. Reid has applied the same techniques she teaches in her boot camp to her life, allowing her to put her own spin on the term go getter. Beginning her publishing career at age 25, she is the author of several successful novels: Mrs. Big, Marry Your Baby Daddy, Use me Or Lose me, and more. 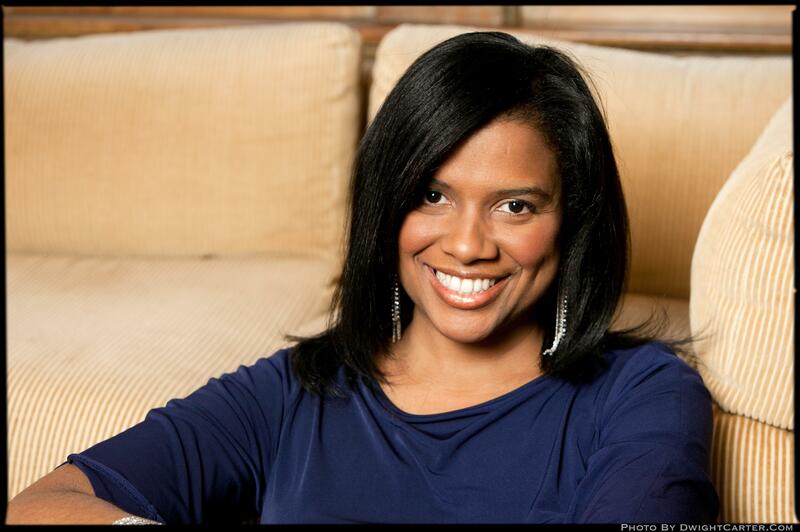 A professional speaker and publishing consultant, she has been seen on CNN, Oprah, Wendy Williams, and NBC. She is more than an author, she is an entrepreneur. That is essentially what an author, whether traditionally published or self published, becomes as they head down the path to becoming full time writers. There are those who believe in hard work, and then there are those who believe in working smart. After researching and taking in all that Reid has accomplished, Reid seems to be of the latter. I am so excited Reid has agreed to be featured on my blog in the month of June. To feature such a power house is an honor. In the meantime, I invite all who are serious about learning what it takes to become a powerhouse in the publishing industry to check out Reid’s boot camp, Sell It Before You Write It.